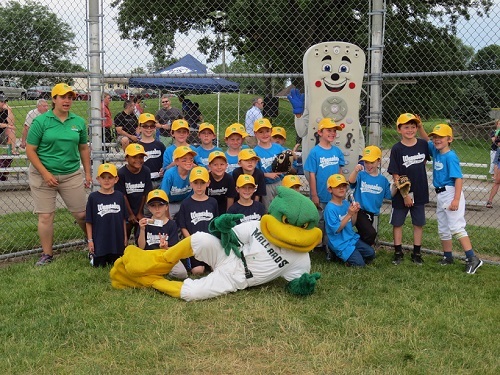 TDS TV and the Madison Mallards delivered the joy of the Duck Pond ballpark to some south central Wisconsin little league diamonds this summer. 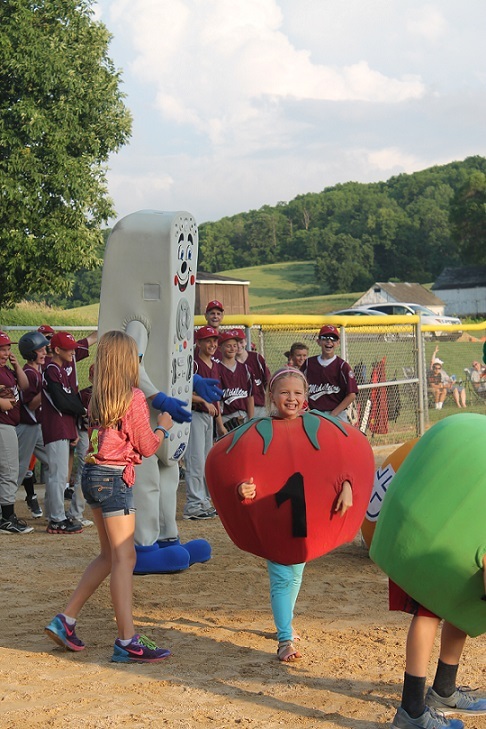 The TDS TV Little League Game of the Week kicked off last month in Verona, Wisconsin, and continues into July. 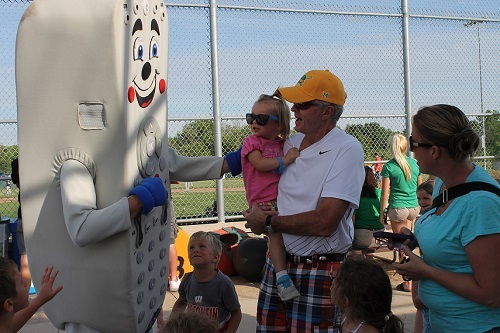 Madison Mallards and TDS staff, alongside mascots Maynard G. Mallard and Clicky, have been visiting little league games in surrounding communities, and we’ve got the photos to prove it! 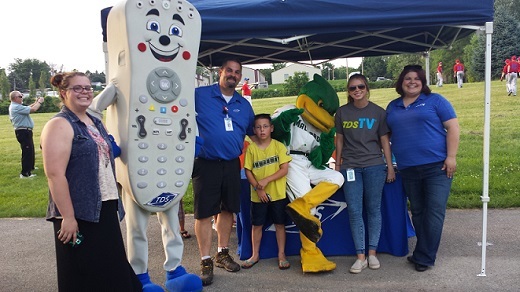 Check out some of the photos below that the TDS TV team snagged! 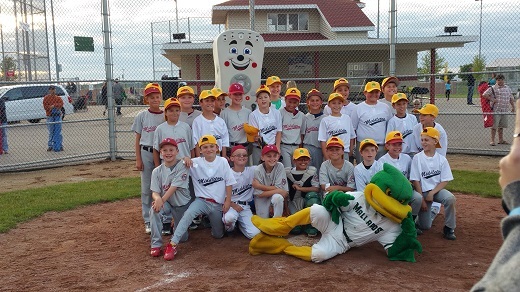 The little league players are experiencing the same on-field promotions the fans enjoy watching during Mallards baseball games.